We will be running a 2-week nature/archaeology/cultural discovery journey to Ennedi in the desert of northeast Chad beginning around Jan 20. 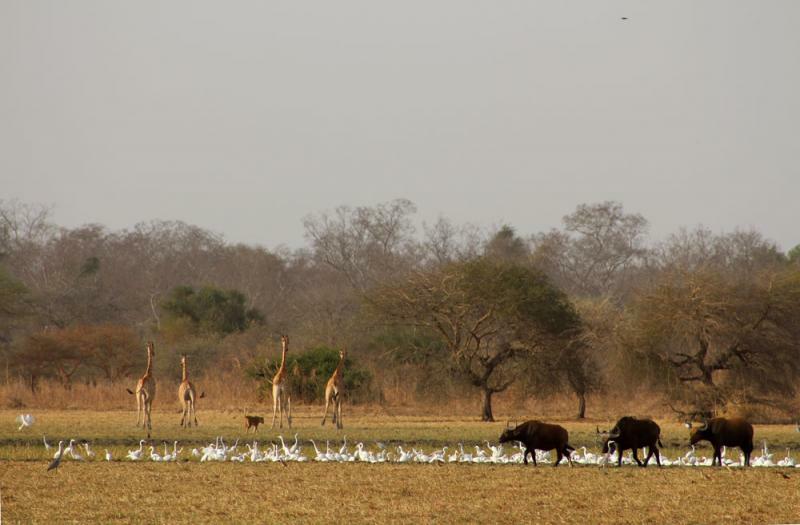 Upon return to Ndjamena, Chad's capital, we will continue southeast for an 7-day safari to one of Africa's last remaining untamed wildlife wildernesses, Zakouma National Park, an African wildlife paradise with herds of elephant, giraffe, buffalo, large antelope and teaming with diverse birdlife. Contact us to enquire about or sign up for this exciting expedition. Tour itinerary & information. 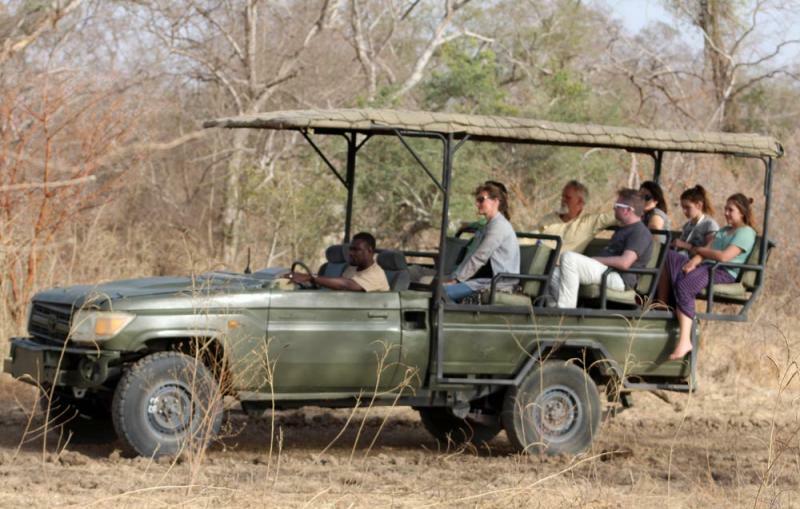 Enquire or book a tour with us. We most often run tours upon request but sometimes we offer scheduled departure trips like the one listed below to Ennedi and Zakouma for January and February of 2018. Contact us to let us know 1) what you would like to see in Ethiopia, Djibouti, Somaliland, Sudan, Cameroon or Chad 2) how much time you have for your journey and 3) the comfort level you desire. We can then respond with a suggested itinerary and price.